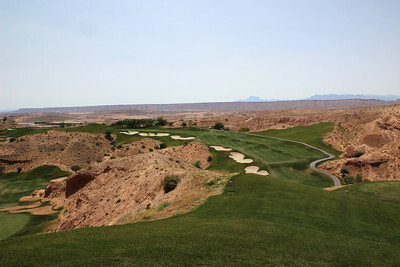 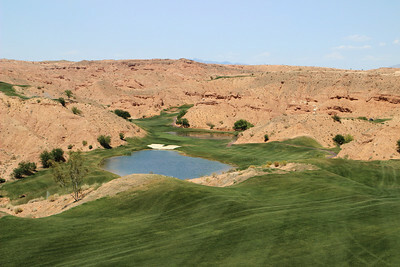 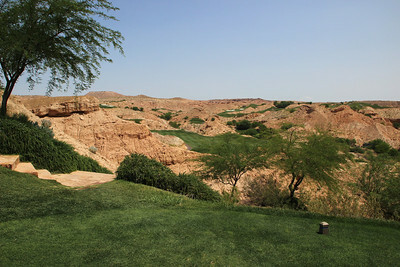 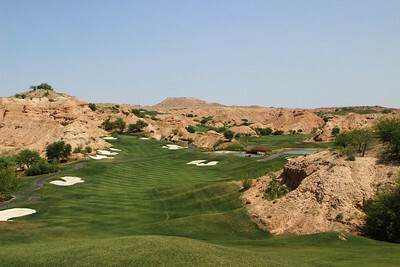 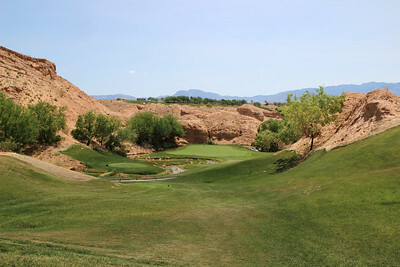 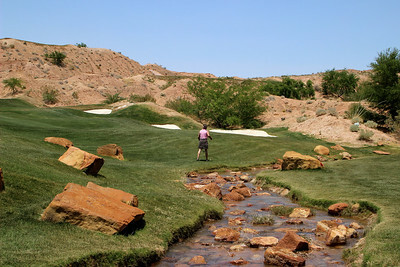 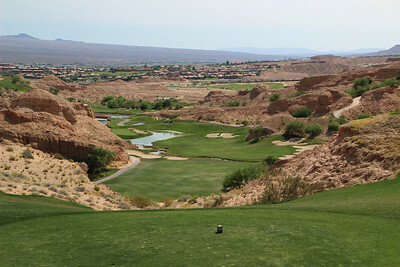 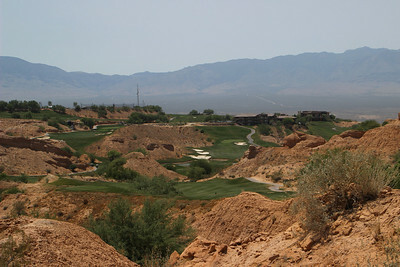 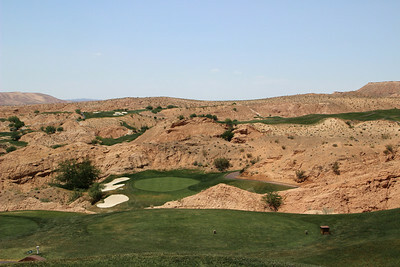 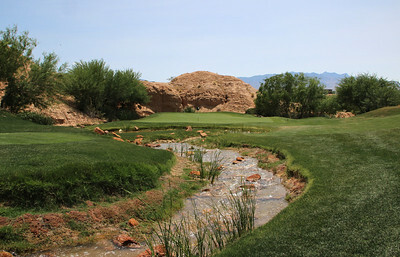 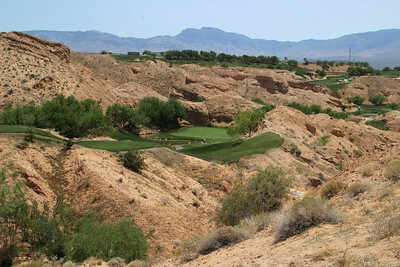 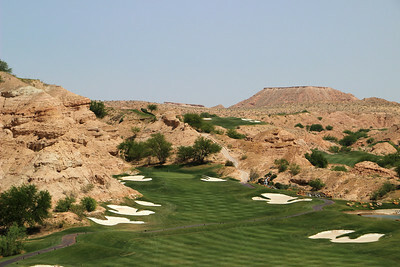 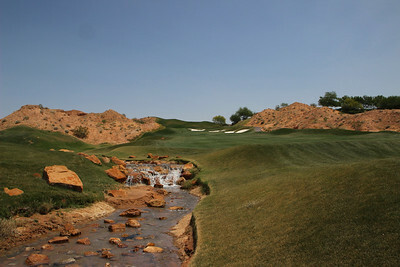 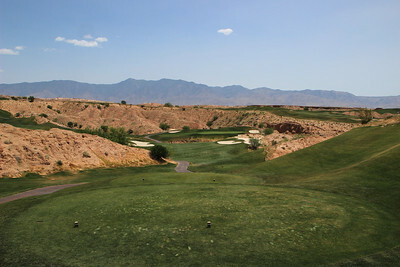 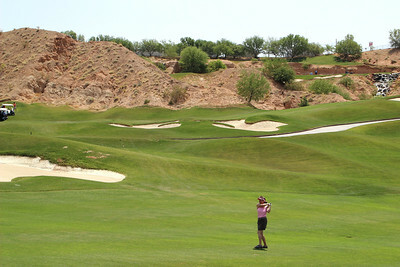 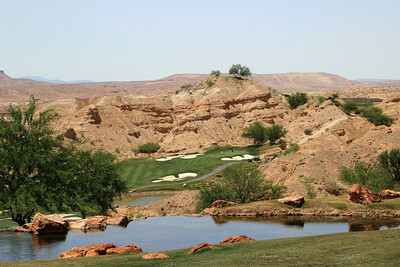 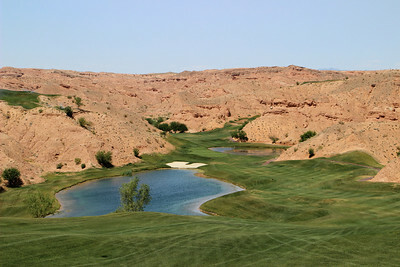 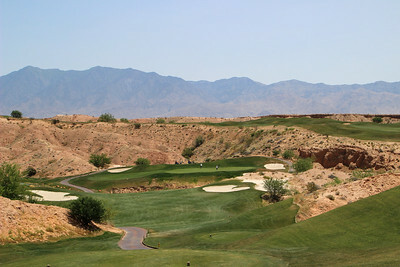 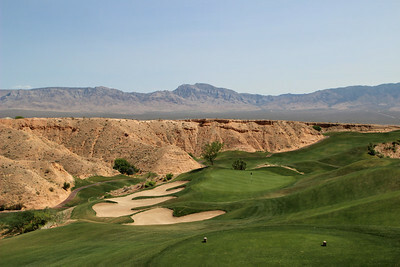 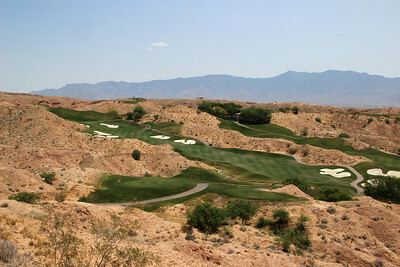 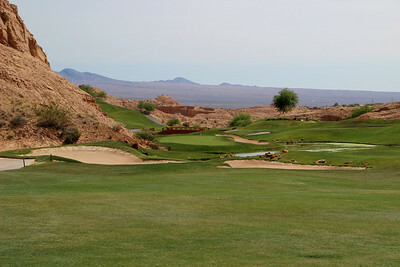 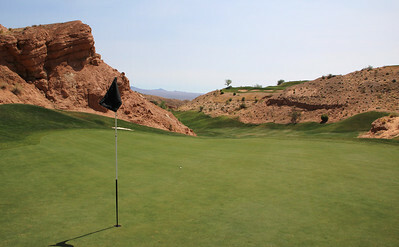 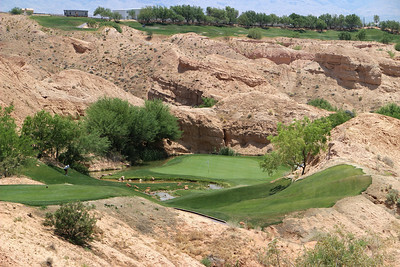 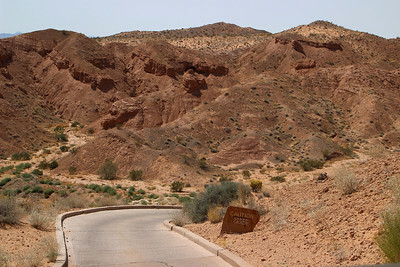 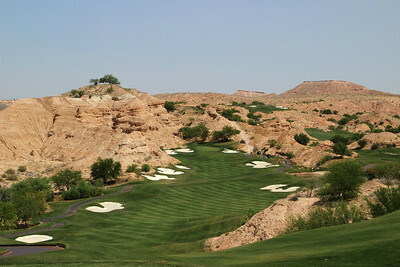 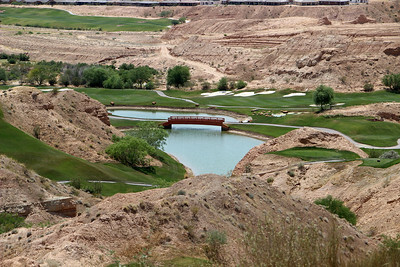 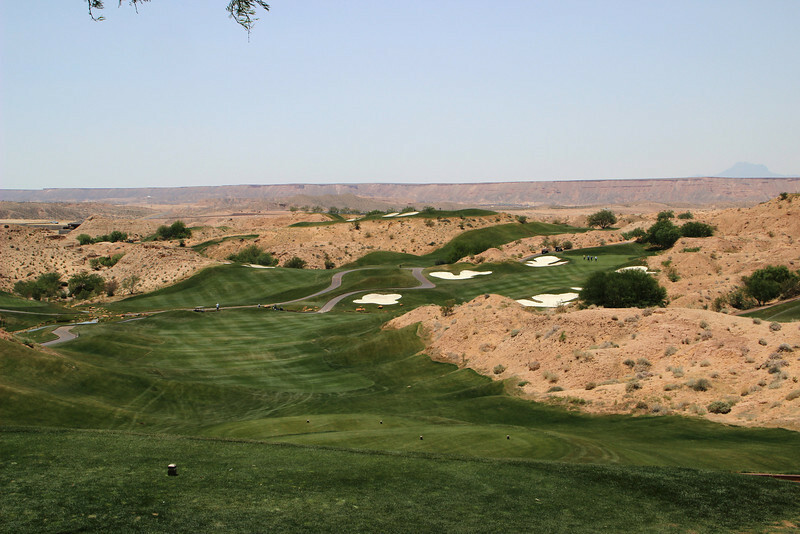 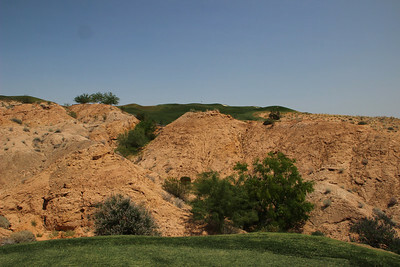 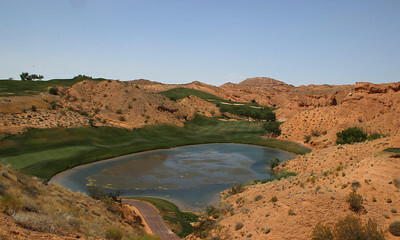 This is by far the coolest course (at 104 degrees) we have ever played and we've played 75 different courses. 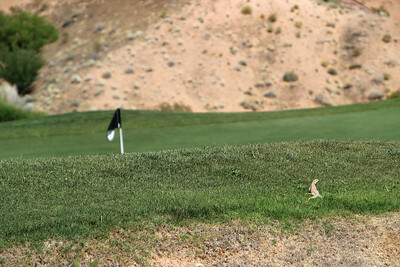 With the risk of heat stroke, rattle snake bites, and the extremely steep cart paths, it's nice having these guys right next to the course. 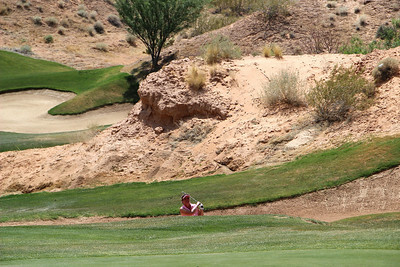 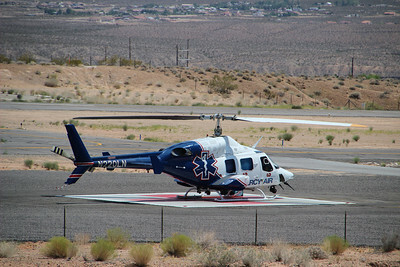 At 104 degrees, the gallery was small.